A little over a month after the initial North Korean invasion, the ROK army has been forced to retreat, abandoning most of the country. The 3rd division will fall back to the Naktong River, leaving the critical area of Pohang unguarded, so it will be defended by 71 student-soldiers (teenagers too young to serve in the army), including Oh Jang-beom (Choi Seong-hyun), two other survivors of an earlier battle, and three students who were in jail on murder charges. Oh is put in command, but has to cope with Gao Kap-jo (Kwon Sang-woo), the leader of the three toughs, who refuses to follow orders. At the same time, Oh blames himself for the death of an officer who was bayoneted while Oh was fumbling to put a bullet in his rifle. 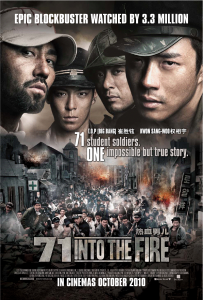 Following two brief battles with enemy patrols, the students realize that they will be attacked soon, so they radio Captain Kang Seok-dae (Kim Seung-woo), their liaison officer, for help, but the lines at the Naktong River are under heavy bombardment. When Major Park Moo-rang (Cha Seung-won), the commanding officer of the NKPA unit, meets with the students under a white flag, he can see that they are scared kids. A father himself, he promises that they will be spared if they surrender. Angered that the students fight back when he had offered to spare their lives, Park orders his men to take no prisoners. However, the students had used mines, explosives and Molotov Cocktails to prepare a surprisingly effective defence. Even so, the arrival of enemy tanks seems to guarantee the students’ defeat. The movie is based on an actual battle, but it seems extremely likely that the events have been slightly exaggerated. 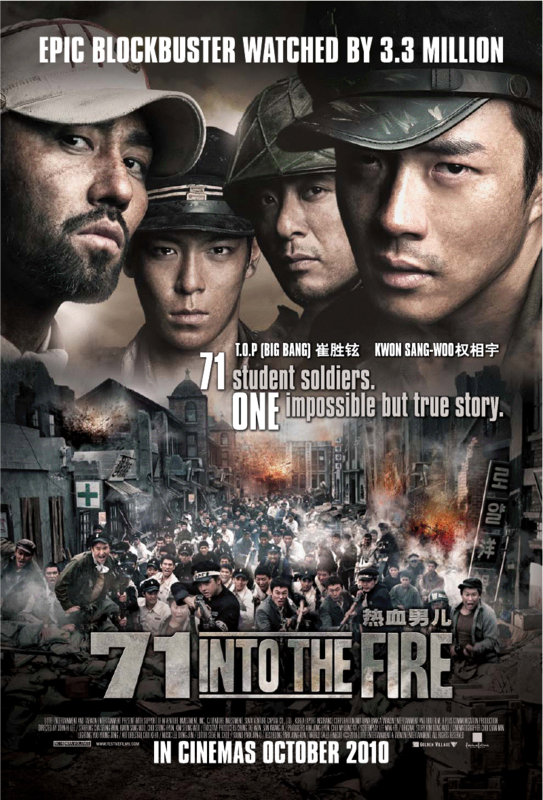 71 student-soldiers did defend Pohang-dong Girls’ Middle School for eleven hours against a much larger force of NKPA soldiers, and most of them died during the fighting, but the personality conflict between Oh and Gao, and the Oh’s guilt over the death of an officer in the previous battle are creations of the screenwriter. 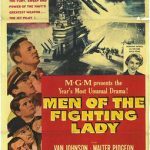 The battle scenes are psycho, but there are far too many slow motion death scenes, which unfortunately seem to be a staple in Korean war films. Early in the movie, the ROK forces are holding off the NKPA but are broken when enemy tanks appear. This situation had occurred again and again during the first month of the invasion. Since the ROK troops lacked anti-tank weapons, the only substitute was suicide charges with bombs but the bombers were usually killed before they could get close enough, and they died if they succeeded, so the small pool of soldiers brave enough to charge a tank armed only with a bomb was quickly used up. Hoping to prevent President Syngman Rhee from invading North Korea, the United States had refused to supply South Korea with anti-tank weapons, which is why the ROK army was pushed back so easily during the initial invasion. As shown near the end of the movie, the arrival of more powerful bazookas was a key turning point. The script captures the zealousness of the North Korean troops, who are constantly chanting slogans as they charge forward. The limitless zeal was terrifying during the early stages of the invasion, but once the ROK and UN forces were dug in, the zeal resulted in the repeated slaughter of the NKPA troops. During the first encounter with the enemy, some of the students just hide behind a wall and put their rifles above their heads, firing without aiming. During the second battle, more students are able to actually aim at the enemy when they fire back. This is one of the better depictions of terrified recruits during their first experience of combat that I have ever seen. The swaggering by the three toughs gets annoying very fast. The posturing reaches a low point when the students are about to be attacked by the main NKPA force, so Oh and Gao have a fight to prove who is in charge. It sounds idiotic but they are teenagers. While the climatic battle is excellent, the ending is a bit too neat. All of the main characters die in succession, usually screaming in slow-motion. As the lead actors, they can not be killed by nameless extras. The movie’s main weakness is that it spends far too much time on Oh and his letters to his mother. There is no development of any of the students aside from Oh and Gao. Naturally, Oh and Gao bond at the end and become killing machines. Seriously, they kill an unbelievable number of enemy soldiers. The best part of the movie are the looks of determination and fear on the faces of the students who are preparing to risk their lives on suicide charges to knock out tanks and armoured cars. Also, the script captures the limitless energy of teenagers. The students spend the night horsing around as if they were at summer camp, not preparing to defend a school, when more than 90% of their country has been occupied. 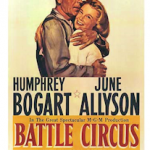 Despite the over-abundance of melodrama, it is a good film. Just don’t make my mistake and expect something as good as The Front Line or Tae Guk Gi. 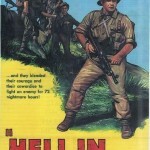 I am a big fan of Korean war movies. Thanks for reminding me of this one. I found it on You Tube and will try to watch it in the near future. Not surprised it is not in the same league as Tae Guk Gi or The Front LIne. It is worth watching. I just set myself up for a fall because I had been so amazed by the front line and tae guk gi.